There was an MJ shaped hole in the NBA, and just before Vince, Kobe and other managed to gain our full attention, And1 slapped us with the revolution. 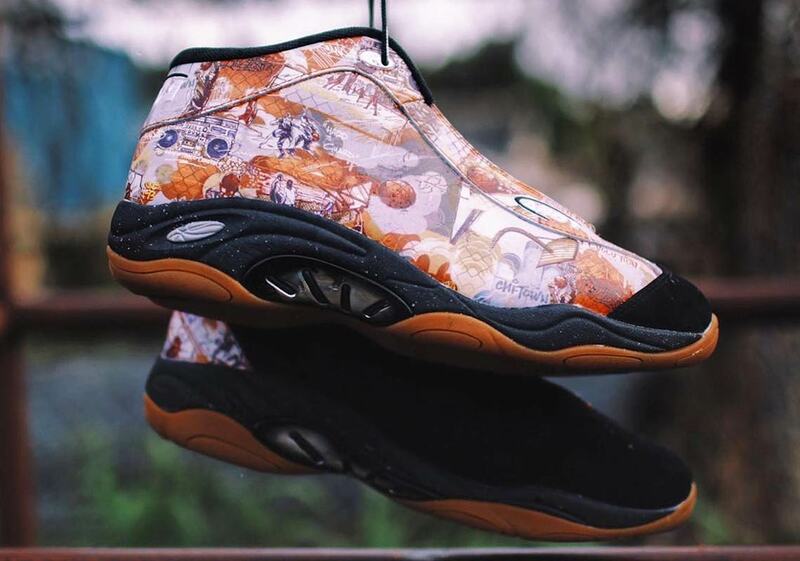 And1 was founded in 1993 and were originally known for their sick shorts and trash talk tees, a little later Stephon Marbury would endorse the brand, encapsulating their raw, streetball style. But it was the ingenious idea of giving away streetball video mixtapes with their shoes that put the brand firmly on the map. I’d read about streetball in New York before. Scoop Jackson worked his poetic magic in a SLAM cover story about ‘The best point guard in the world (you’ve never heard of)’, he was writing about Rafer ‘Skip to my Lou’ Alston. SLAM’s story described passes, dribble moves and lane acrobatics which were hard to imagine, and definitely nothing like what I’d seen on an NBA court. In the summer of 1999, we were hit with the visuals. The first mixtape to hit the scene featured Skip heavily and was aptly dubbed ‘The Skip Tape’. Around 250,000 physical copies hit the streets, and for the rest of us some footage began to hit the internet. In 1999 most who had it were on dial up, which meant that a few seconds of footage took a few minutes (sometimes longer) to load. As clips slowly buffered and I impatiently reloaded a few seconds of shaky clips, I couldn’t quite believe what I was seeing. Outdoor courts in gritty locations were packed to the rafters with fans. DJ’s played courtside and announcers joined the players in the middle of play action. Spectators went nuts at moves which I’d never seen before… dunks and dribble moves held innovation levels that had never crossed my inexperienced mind. The brand went national and international. 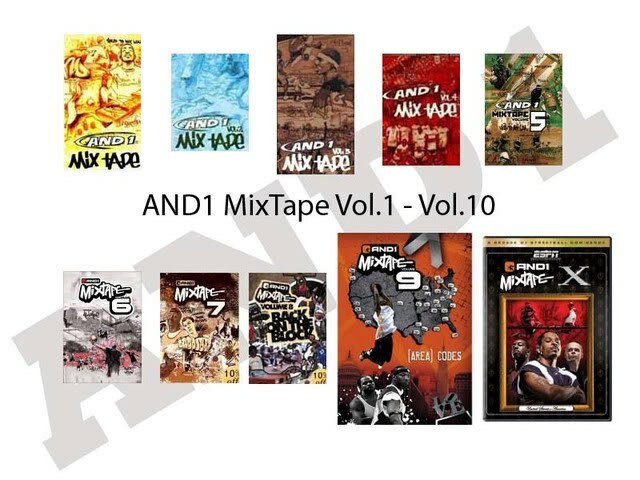 10 mixtapes were released in total. There were also multiple TV series, major brand signings, a video game. The And1 streetball movement also arguably inspired the hugely successful ‘NBA Street’ video game series. Rafer Alston went on to play NBA ball and went to the finals in 2006 with And1’s on his feet. In summer this year And1 celebrated 25 years since the brand’s birth and released some beautiful anniversary editions of what is probably their most iconic shoe, the Tai Chi. One of the few times when the NBA grabbed my attention in my post Jordan depression phase of the NBA, was in the 2000 NBA dunk contest. Vince Carter’s performance was one of the greatest dunk contest performances of all time, and he did it wearing the iconic Tai Chi’s! The ‘Tai Chi Mixtape’ edition is what has really grabbed my attention. It features the iconic mixtape artwork from the early VHS released by artist Gene Pendon and comes in two different colourways. And1 will always have an important place in basketball history as well as a significant future in an ever evolving culture. For me, the And1 movement kept me interested in basketball, both watching and playing, when the NBA almost lost me. For that I will always be grateful!